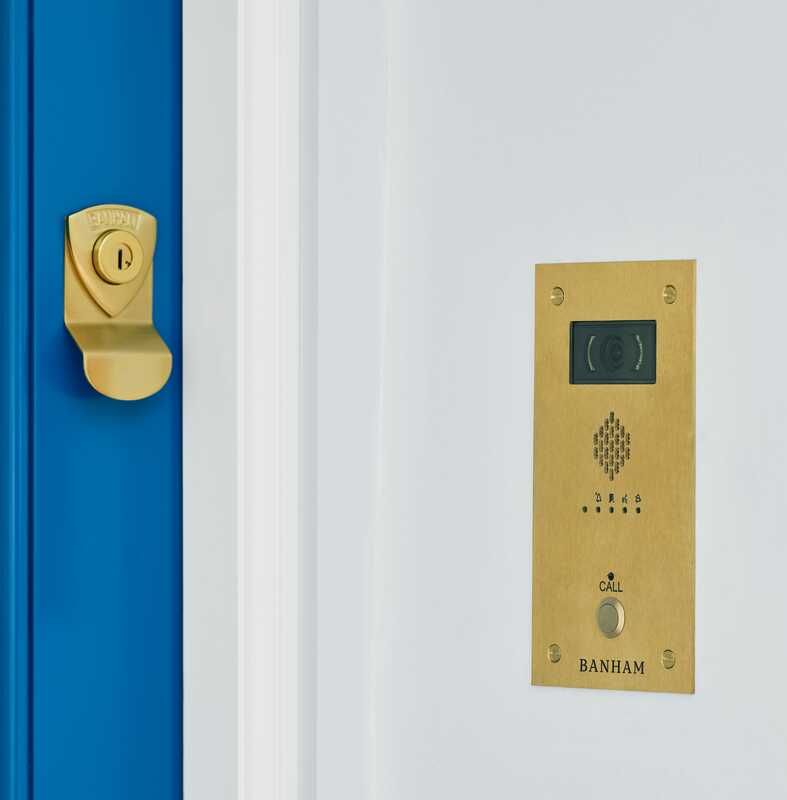 Manage and monitor the movement of people into and through your building with Banham’s door access control systems and audio or video entry systems. 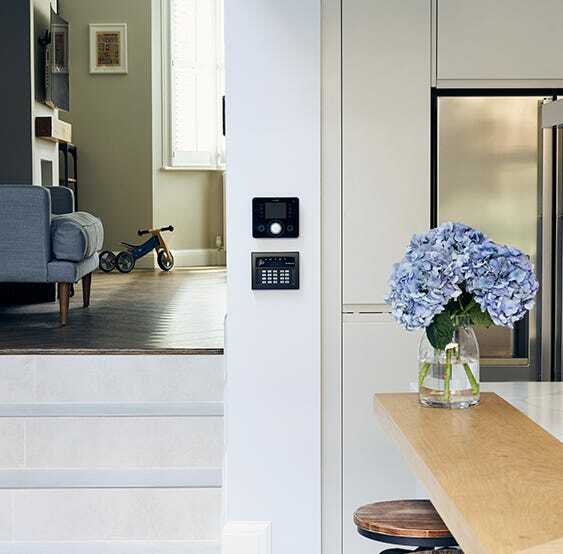 From entrance security cameras to smartcard access and fingerprint door entry, we can help you create the perfect system for your property. Because your security is our first priority, we offer a range of entry and access control systems that can be customised to best protect your property. Excellent additional security for any building – especially those with long driveways or that are part of multi-residential properties – our door entry systems offer the best in audio and video quality. 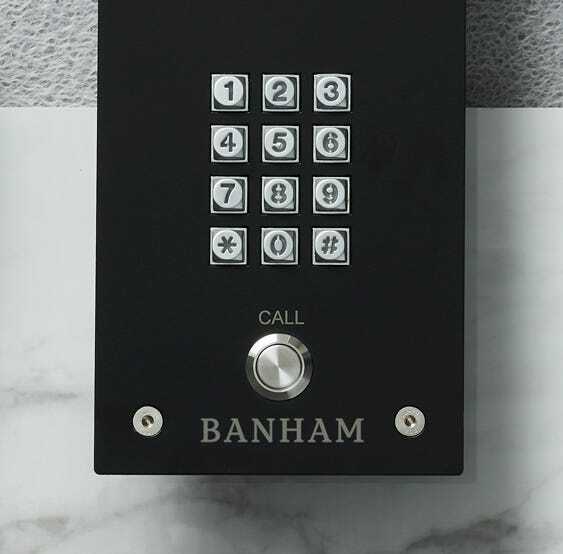 Customisable features and design make Banham entry systems unique, and enable us to install a bespoke security solution. Ideal for controlling the movement of people into and through your premises, our access control systems employ state-of-the-art technology, like biometric and fingerprint entry scanners and locks, or smartcards and proximity card readers. Talk to our friendly, professional team about your requirements, and design the right system for you. 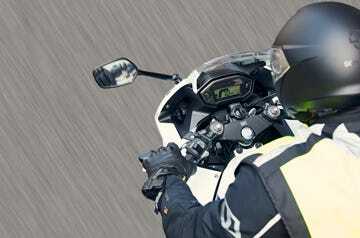 A high-quality audio or video entry system enables you to identify callers and control who can access your property. Using our years of security experience and knowledge of cutting-edge technology, we’ve created systems that are easy to use, adaptable to your individual needs and offer the highest possible home protection. 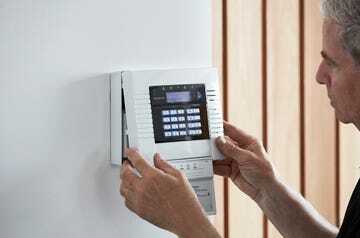 Electronic access control systems are ideal for keeping your staff and visitors safe. 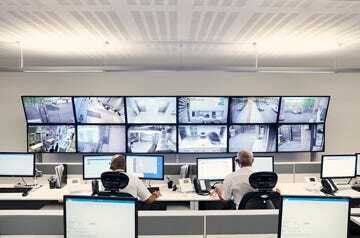 They perform two main functions: monitoring the location of people throughout your building, and ensuring that certain onsite areas can only be accessed by authorised individuals, within specified time frames.